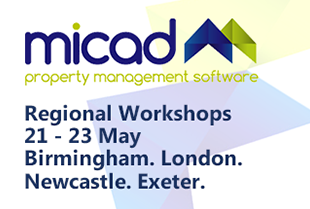 Micad will be exhibiting at this year’s HefmA Leadership Forum. 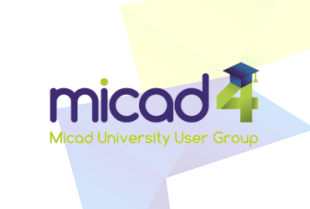 This event is a fantastic opportunity for networking and development alongside having an open forum to discuss software possibilities with Micad. This HefmA topics are relating the this year’s theme ‘Breaking Bounderies’ they include; management, the patient’s perspective and working with other service providers and motivating staff. The convenient location of the venue offers excellent transport links for rail, air and road, making it easy for forum delegates and exhibition visitors to attend. 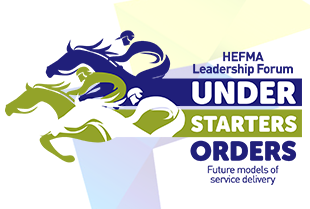 Further information including a full agenda will be released shortly on the HefmA website.